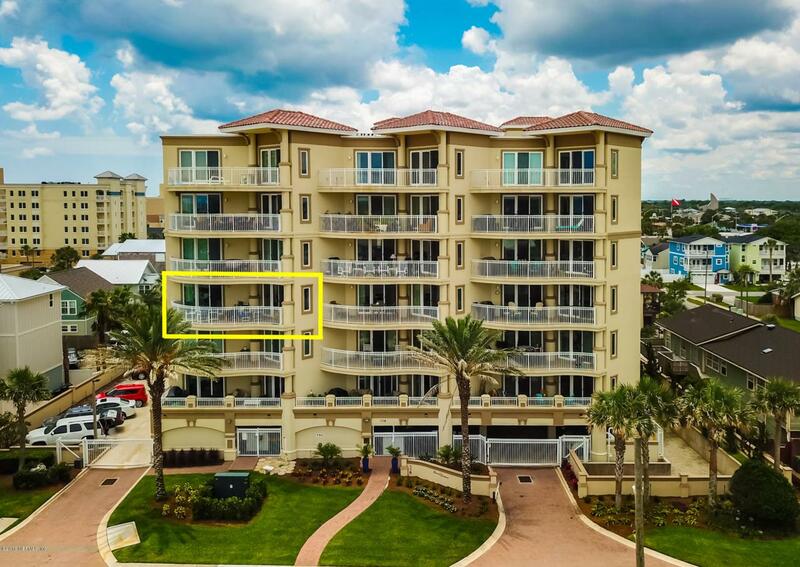 Enjoy the beach life in this lovely 3 bedroom/ 3 bath spacious condo with ocean views from almost every room! Tastefully appointed in neutral tones throughout, kitchen with granite countertops, stainless steel appliances and a walk-in pantry. 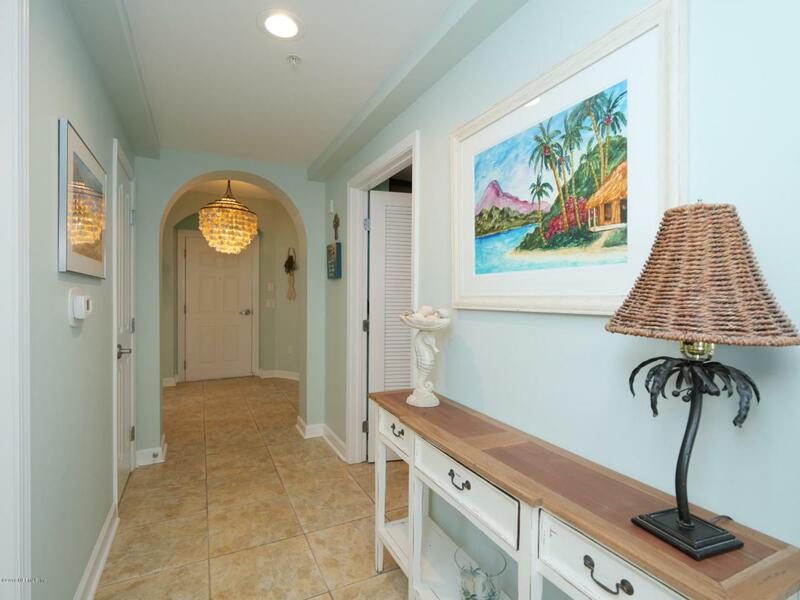 The dining and living room areas are perfect for entertaining or just relaxing. A split bedroom plan affords lots of privacy with each having the en-suite feature. The master bedroom has sliders to the terrace and a bath with garden tub and separate walk-in shower.Step onto your terrace and sip a cup of coffee while watching the sunrise over the ocean or have a cool beverage in the evenings while watching the ship lights in the distance. 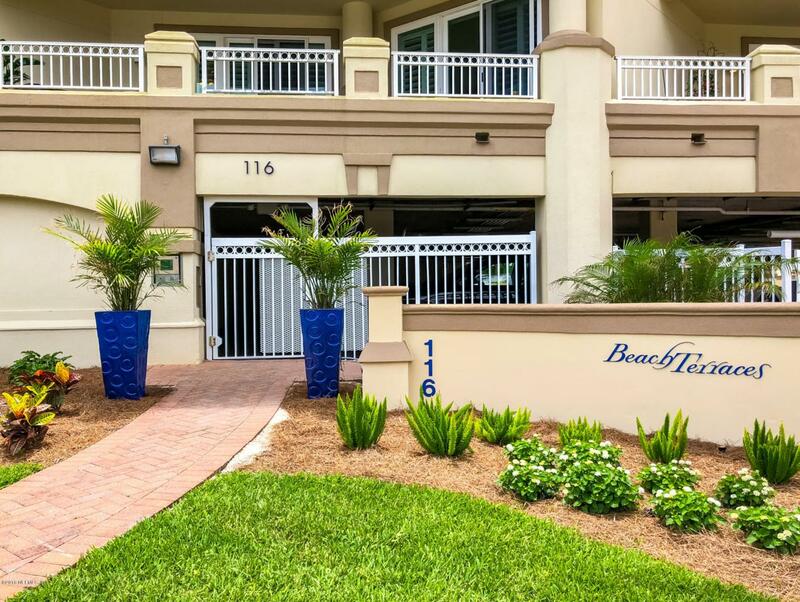 This outdoor living space can easily accommodate multiple seating areas and decorative pot gardening!The Beaches Terrace building had exterior stucco/painting and window/slider replacements in 2016. 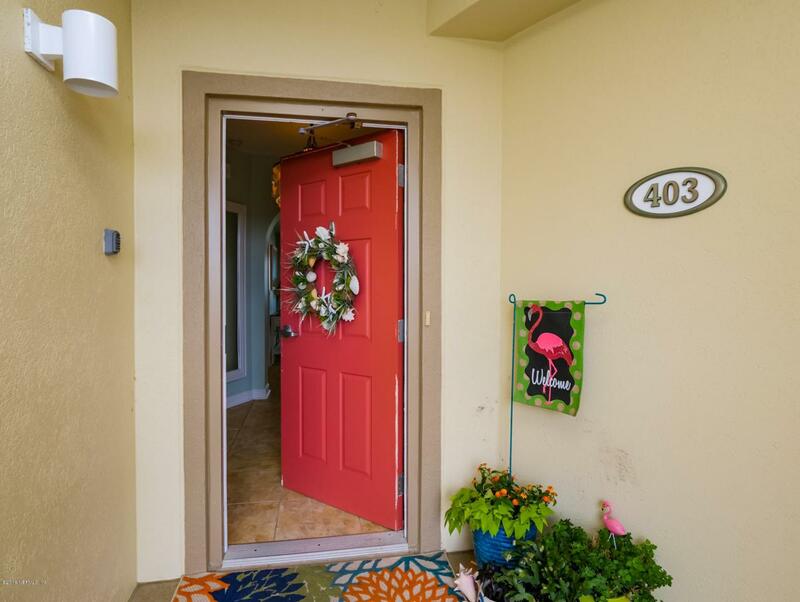 This well maintained condo has a newer upgraded HVAC system (2014), water heater (2015) and custom window treatments. Live like you are on vacation every day! Bike to the popular Beaches Town Center and check out the numerous restaurants, shops, and entertainment!